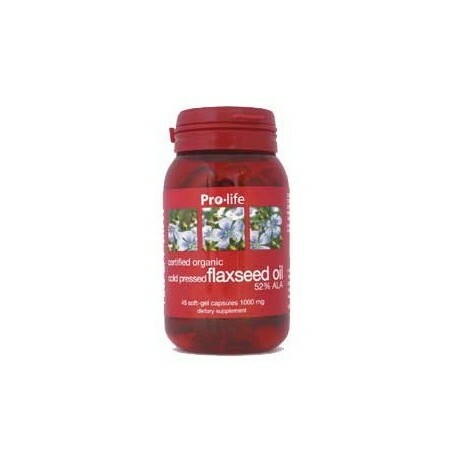 Flaxseed Oil is a rich plant source of essential fatty acids, Omega-3, 6 and 9, which are important for maintaining optimum health. 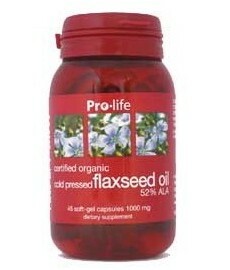 Flaxseed, also known as linseed in some countries, is a good source of dietary fibre, fatty acids and lignans. Its oil is rich in essential fatty acids, Omega-3, 6 and 9, which are important for maintaining optimum health. 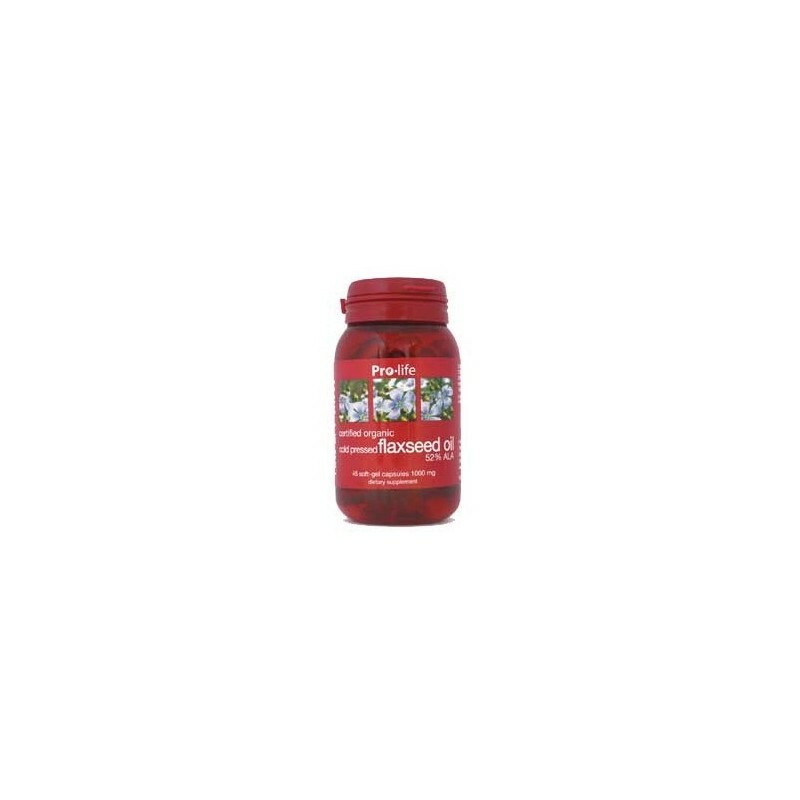 They have anti-inflammatory, anti-thrombotic, anti-arrhythmic, hypolipidemic and vasodilatory properties. 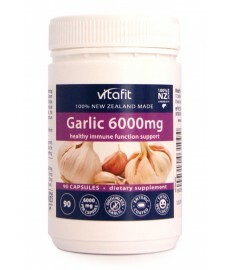 These beneficial effects have been shown in the secondary prevention of coronary heart disease, hypertension, type 2 diabetes, renal disease, rheumatoid arthritis, ulcerative colitis, Crohn’s disease and chronic obstructive pulmonary disease. 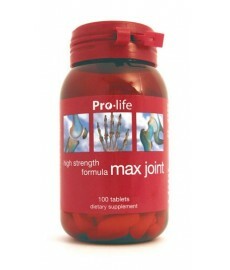 Take 1-2 capsules daily with meals or as professionally advised. The organic, cold-pressed flaxseed oil used in this product is certified by the USDA National Organic Program and ECOCERT SA. Alpha-linolenic acid (ALA) is an omega-3 fatty acid that is found abundantly in flaxseed oil. It desaturates and elongates in the human body to eicosapentaenoic acid (EPA) and docosahexaenoic acid (DHA) and by itself may have beneficial effects in health and in the control of chronic diseases. References: Ando H., Ryu A., Hashimoto A., Oka M., Ichihashi M., Linoleic acid and alpha-linolenic acid lightens ultraviolet-induced hyperpigmentation of the skin, Arch Dermatol Res. 1998 Jul; 290 (7): 375-81. Berry E.M., Hirsch J., Does dietary linolenic acid influence blood pressure? Am J Clin Nutr. 1986 Sep; 44 (3): 336-40. Bjerve K.S., Fischer S., Wammer F., Egeland T., Alpha-linolenic acid and long-chain omega-3 fatty acid supplementation in three patients with omega-3 fatty acid deficiency: effect on lymphocyte function, plasma and red cell lipids, and prostanoid formation, Am J Clin Nutr. 1989 Feb; 49 (2): 290-300. Bourre J.M., Roles of unsaturated fatty acids (especially omega-3 fatty acids) in the brain at various ages and during ageing. J Nutr Health Aging. 2004; 8 (3): 163-74. Chan J.K., Bruce V.M., McDonald B.E., Dietary alpha-linolenic acid is as effective as oleic acid and linoleic acid in lowering blood cholesterol in normolipidemic men, Am J Clin Nutr. 1991 May; 53 (5): 1230-4. Clark W.F., Parbtani A., Huff M.W., Spanner E., de Salis H., Chin-Yee I., Philbrick D.J., Holub B.J., Flaxseed: a potential treatment for lupus nephritis, Kidney Int. 1995 Aug; 48 (2): 475-80. De Groot R.H., Hornstra G., van Houwelingen A.C., Roumen F., Effect of alpha-linolenic acid supplementation during pregnancy on maternal and neonatal polyunsaturated fatty acid status and pregnancy outcome, Am J Clin Nutr. 2004 Feb; 79 (2): 251-60. Frances H., Monier C., Clement M., Lecorsier A., Debray M., Bourre J.M., Effect of dietary alpha-linolenic acid deficiency on habituation, Life Sci. 1996; 58 (21): 1805-16. Fristsche K.L., Johnston P.V., Effect of dietary alpha-linolenic acid on growth, metastasis, fatty acid profile and prostaglandin production of two murine mammary adenocarcinomas, J Nutr. 1990 Dec; 120 (12): 1601-9. Ghafoorunissa, Requirements of dietary fats to meet nutritional needs & prevent the risk of atherosclerosis—an Indian perspective, Indian J Med Res. 1998 Nov; 108: 191-202. Ingram A.J., Parbtani A., Clark W.F., Spanner E., Huff M.W., Philbrick D.J., Holub B.J., Effects of flaxseed and flax oil diets in a rat-5/6 renal ablation model, Am J Kidney Dis. 1995 Feb; 25 (2): 320-9. Kawasaki M., Toyoda M., Teshima R., Sawada J., Saito Y., Effect of alpha-linolenic acid on the metabolism of omega-3 and omega-6 polyunsaturated fatty acids and histamine release in RBL-2H3 cells, Biol Pharm Bull. 1994 Oct; 17 (10): 1321-5. Lanzmann-Petithory D., Alpha-linolenic acid and cardiovascular diseases, J Nutr Health Aging. 2001; 5 (3): 179-83. Merchant A.T., Curhan G.C., Rimm E.B., Willett W.C., Fawzi W.W., Intake of n-6 and n-3 fatty acids and fish and risk of community-acquired pneumonia in US men, Am J Clin Nutr. 2005 Sep; 82 (3): 668-74. Mozaffarian D., Does alpha-linolenic acid intake reduce the risk of coronary heart disease? A review of the evidence. Altern Ther Health Med. 2005 May-Jun; 11 (3): 24-30; quiz 31, 79. Ralph H.J., Volker D.H., Chin J., Effects of omega-3 fatty acid deficiency on rat intestinal structure and microbiology. Asia Pac J Clin Nutr. 2004; 13 (Suppl): S79. Simopoulos A.P., Essential fatty acids in health and chronic disease, Am J Clin Nutr. 1999 Sep; 70(3 Suppl): 560S-569S. Singer P., Jaeger W., Berger I., Barleben H., Wirth M., Richter-Heinrich E., Voigt S., Godicke W., Effects of dietary oleic, linoleic and alpha-linolenic acids on blood pressure, serum lipids, lipoproteins and the formation of eicosanoid precursors in patients with mild essential hypertension, J Hum Hypertens. 1990 Jun; 4 (3): 227-33. Thompson L.U., Rickard S.E., Orcheson L.J., Seidl M.M., Flaxseed and its lignan and oil components reduce mammary tumour growth at a late stage of carcinogenesis, Carcinogenesis. 1996 Jun; 17 (6): 1373-6.